The Ministry of Education, Youth and Sports are gearing up for National Youth Week 2013. The activities are being celebrated under the national theme, “Our Voice, Our Impact.” The ministry, working with the Department of Youth Services (DYS) has planned several activities for the islands of Caye Caulker and Ambergris Caye from the 3rd to the 9th of November. The activities will kick off on Sunday, November 3rd with a Youth Ecumenical Service at the Rafael Angel Nuñez Auditorium. The service will be conducted by a Youth Pastor and will include inspirational gospel music as well as life changing youth testimonies. There will also be a bicycle race starting at the Boca del Rio Park at 1PM. A three-day Cultural Music Workshop will also start at 2PM at Central Park which is being coordinated with the assistance of the San Pedro Branch of the National Garifuna Council. During the workshop the participants will choreograph a performance that will be presented at the National Youth Award ceremony later in the week. On Monday November 4th, there will be an official ceremony at 9AM at the Rafael Angel Nuñez Auditorium to mark the opening of Youth Week. 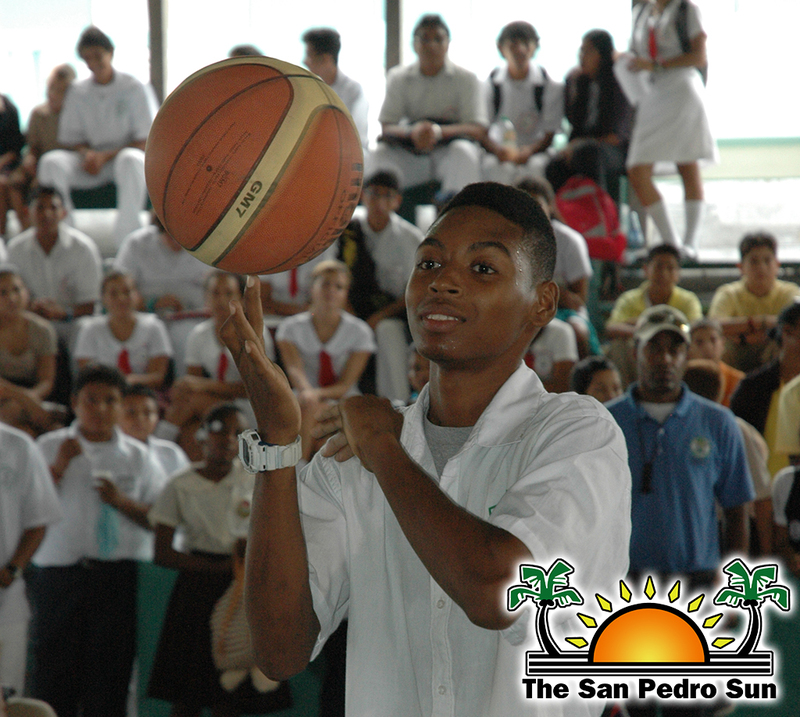 The event will have the participations of the schools and the youth of San Pedro Town. The first of a three-day artistic painting workshop will follow at Central Park. Under the supervision of well-known artist Terryl “Man at Works” Godoy, the participants will be tasked to paint two billboards that will be used as a campaign to promote the fight against climate change. Activities continue on Tuesday November 5th with the launching of a beach clean-up initiative. According to island’s Youth Coordinator Lincoln Flowers, the beach clean-up will be conducted in six different areas every Tuesday from 6AM to 8AM for six consecutive weeks. While it is open to anyone, the clean-up initiative is geared for high school students who are working toward their community service hours. It will also be the start of a three-day Cosmetology workshop for 10 out-of school female youths. Belize National Youth Award ceremony will take place on Wednesday November 6th at the Bliss Center for the Performing Arts. Several youth from across the country will be awarded in different categories from a list of nominees that were submitted from across the country. 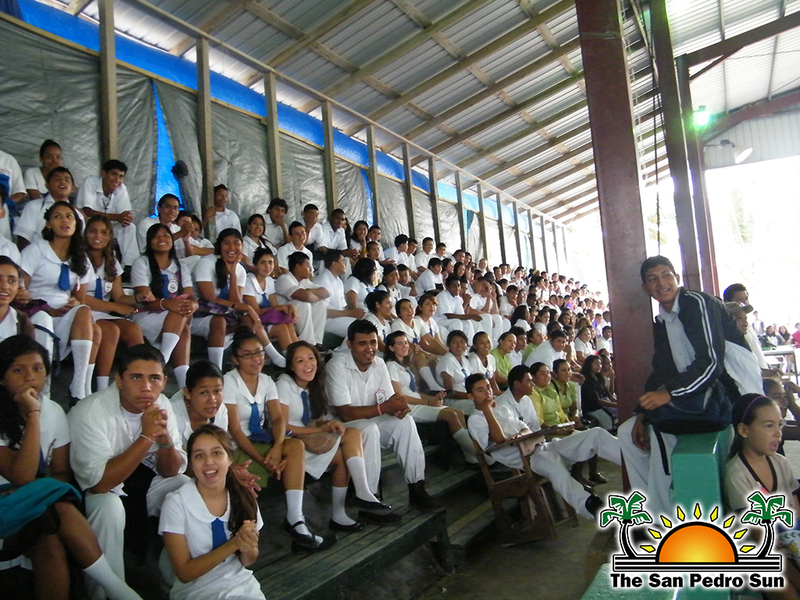 Several nominations were submitted from San Pedro Town. On Thursday November 7th, the two billboards created during the artistic painting workshop will be erected, one at Central Park and the other in the DFC area. The Department of Youth Service also plans to host the first of a two-day workshop on Sexual and Reproductive Health for out-of-school youth. The DYS San Pedro Youth group and other Christian-based youth groups on the island will hold a pet and vehicle wash day at Central Park on Friday, November 8th. The event will start at 9AM and all proceeds raised will go towards the purchase of two desktop computers. The computers will be made available to the youth of San Pedro at the Ministry of Education Youth and Sport office as a tool to do research or other tasks. Activities conclude on Saturday November 9th with a sports exchange between the youth of San Pedro Town and Caye Caulker Village. There will be several basketball and volleyball games at the Boca del Rio Park starting at 9AM. With the assistance of several other agencies, a health fair will also run simultaneously at the same venue. This is the first time that there are activities being planned in connection with Youth Week on Ambergris Caye. For further information on any of the events, you can contact the San Pedro Town Youth Coordinator Lincoln Flowers at 226-4742 or 601-3088.